The staff at PHRC, with a combined experience of 35+ years are dedicated to ensuring delivery of uppermost quality results and individualistic patient care in the hair restoration field. Therefore, you, as our patient, know that you are in safe hands. We define our success by helping you and our patients, making sure that you achieve your goals regarding your hair loss/ hair thinning concerns. We take great pride in ensuring you are provided with the latest hair loss treatments and procedures, accurate diagnosis and most importantly a professional yet personalized approach. PHR clinic is the first clinic in Europe to benefit from World Trichology Society research and latest developments in the hair restoration field. Being part of the World Trichology Society gives PHR clinic access to the latest information about hair loss / hair thinning industry. We also have the privilege of being invited to hair loss research congresses around the world where our trichologists have often been speakers of different hair loss treatments and procedures topics. At Premier Hair Restoration centres, we can say that we are amongst the very few hair loss clinics that offer our patients the freedom to choosing a consultation with either man or woman trichologist. We understand that very few people are at ease when confessing about their hair loss / hair thinning concerns, hence we offer the choice for them to make a more comfortable experience. 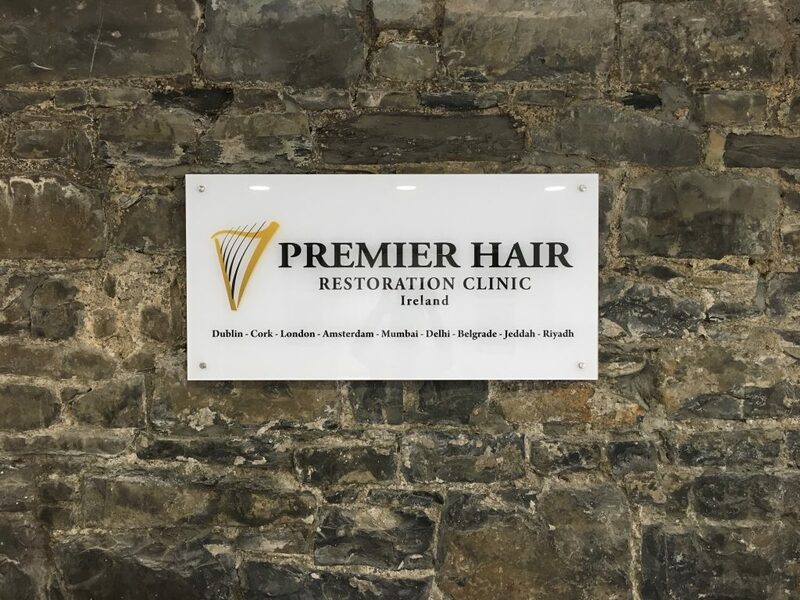 Premier Hair Restoration clinic prides itself in providing all the treatments and procedures available on the market at the moment- both surgical and non-surgical options. PHR clinic is the first clinic in Europe to benefit from World Trichology Society research and latest developments in the hair restoration field. Being part of the World Trichology Society gives PHR clinic access to the latest information about hair loss / hair thinning industry. We also have the privilege of being invited to hair loss research congresses around the world where our Trichologists have often been speakers of different hair loss treatments and procedures topics. Should you want to receive clarity towards what can be done in relation to your hair thinning or hair loss concerns, a consultation is highly advisable. At the consultation, you can avail of the Trichologist’s honest and knoledgeable experience.